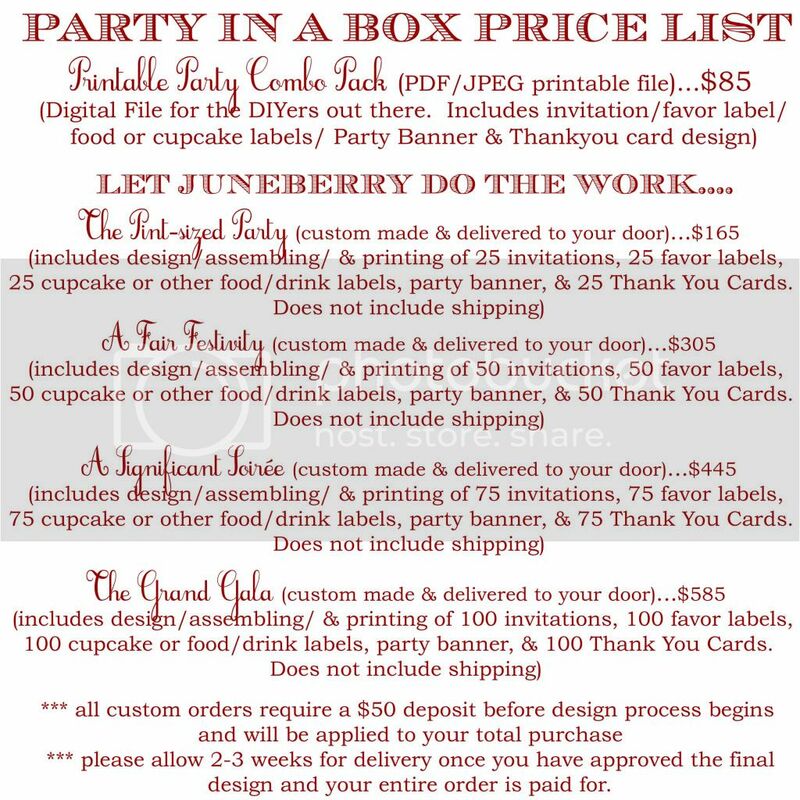 Juneberry Lane: Countdown to Valentine's Day! 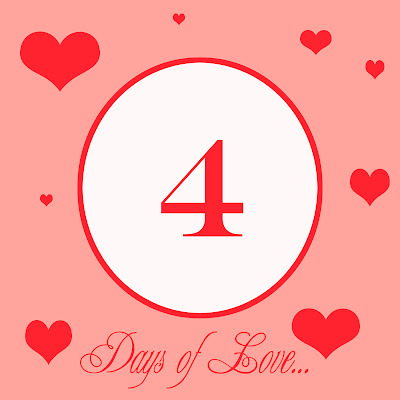 4 . . . 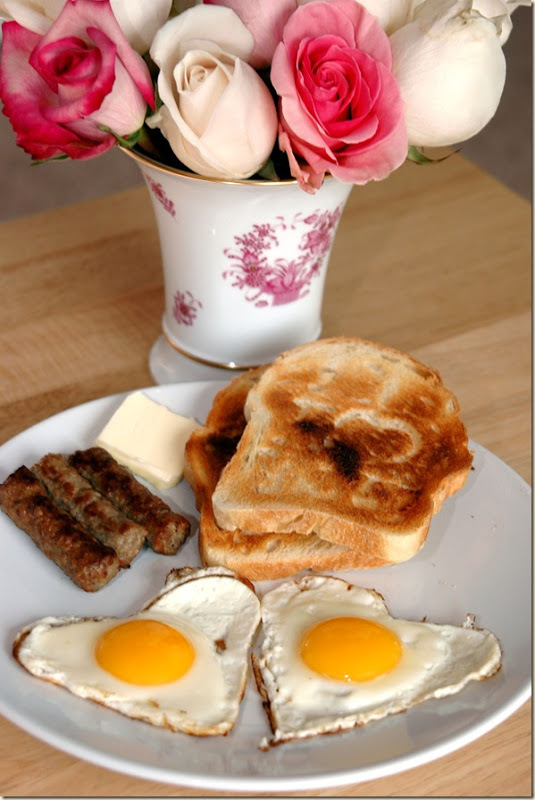 I just love the thought of surprising your family with a delightful breakfast on the morning of the big day. 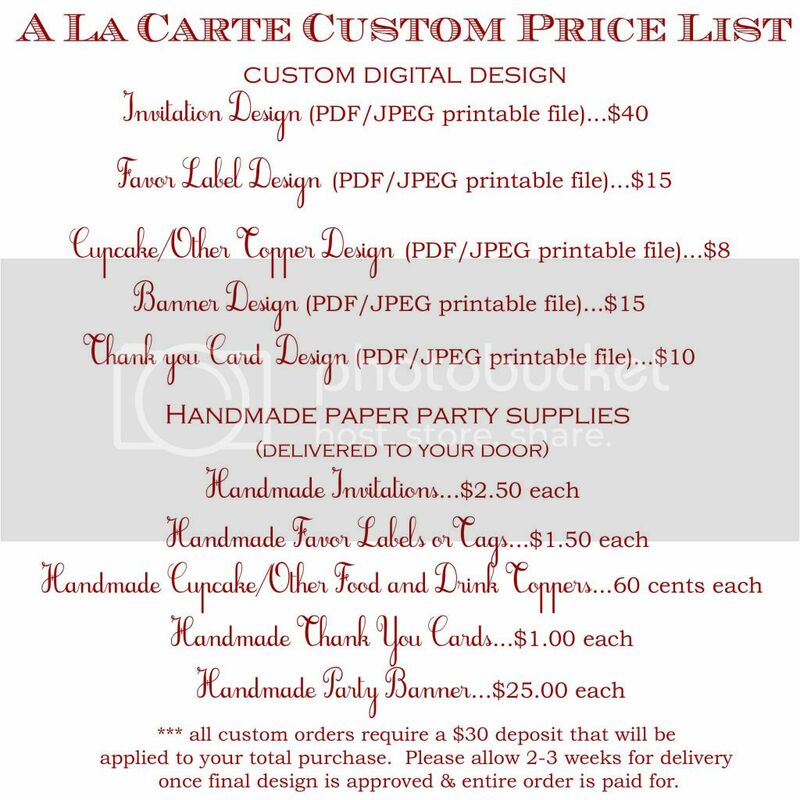 Take a look at a bit of inspiration . 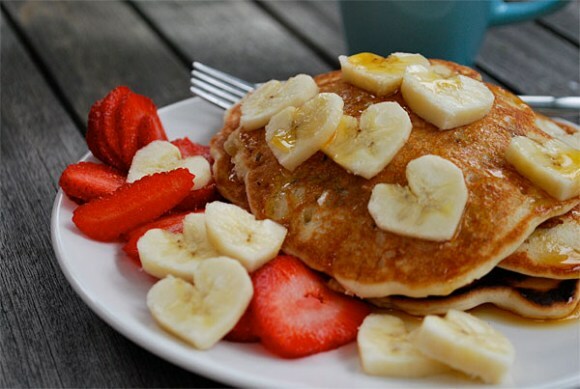 . .
And the winner of the best Valentine's Day breakfast EVER goes to . . . 1.) 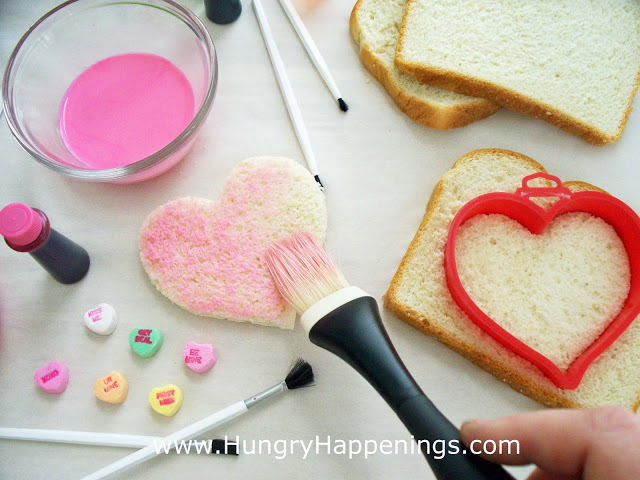 Use a heart shaped cookie cutter to cut hearts out of each slice of bread. Pour 1-2 tablespoons milk into a small bowl, ramekin, or glass. Squeeze in 1 drop of food coloring and stir. 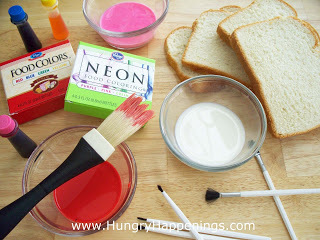 Add more drops of food coloring until you acheive the desired color. Create as many different colors as you desire. 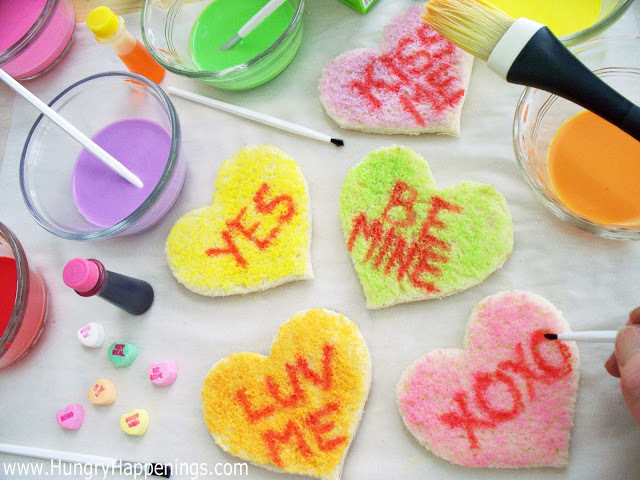 The neon food coloring works great for these hearts. 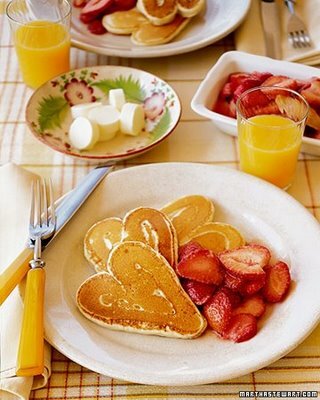 Use a pastry brush to very lightly brush the colored milk all over one side of each of the heart shaped bread slices. Be careful not to oversaturate the bread or your toast will not get very crisp. 2.) Pour 1-2 tablespoons milk into a small bowl and add 3 drops red food coloring. Add more drops of coloring until you achieve the desired shade of red. Use a fine tip paintbrush to write messages on each of your hearts. The color will bleed if you have too much colored milk on your brush, so shake off excess colored milk before you paint your bread. 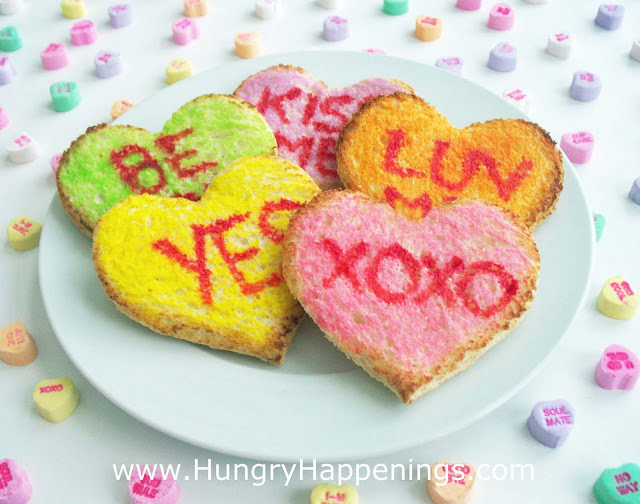 When you have finished decorating your hearts, toast them in a toaster or toaster oven. 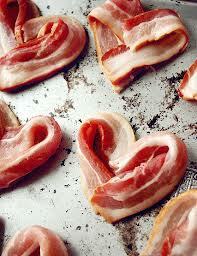 You can also place them on a baking sheet and set them under a broiler set at low heat. Broil for 2-3 minutes on each side until golden brown. Keep an eye on them as they can burn easily. 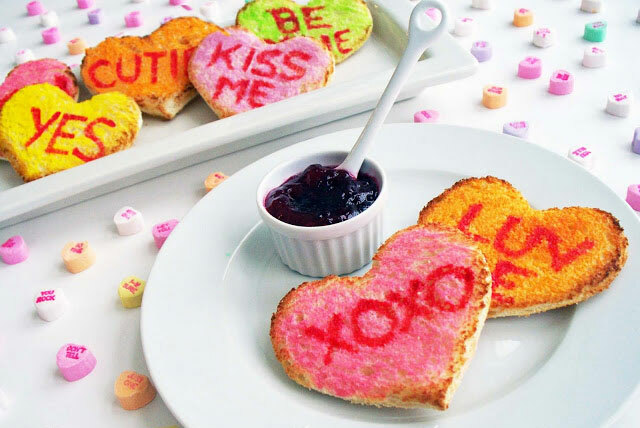 Serve your toast with your favorite spreads or create a conversation heart sandwich. It just doesn't get more adorable than that! How can you not have the best day ever after starting it off like that?! ?